You wanna know a secret? If you ever talk to me two of the things you will learn quickly is that I love fashion and I want to see the world. The secret you might not find out, I am not as traveled as I come off. Below are some places I dream of seeing in my lifetime. 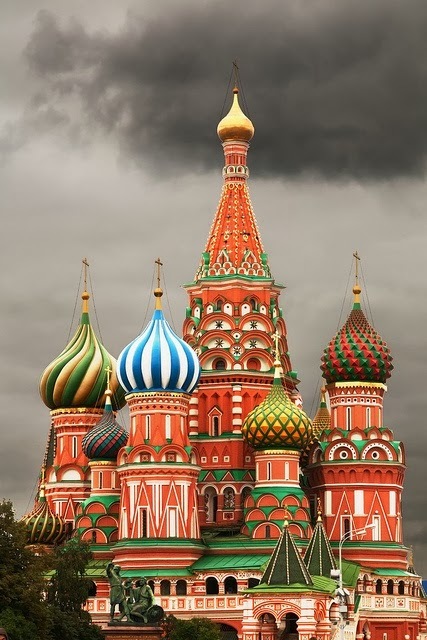 St. Basil’s Cathedral in Moscow. I mean look at those colors, who wouldn’t want to see this place and experience Moscow (maybe just me)! 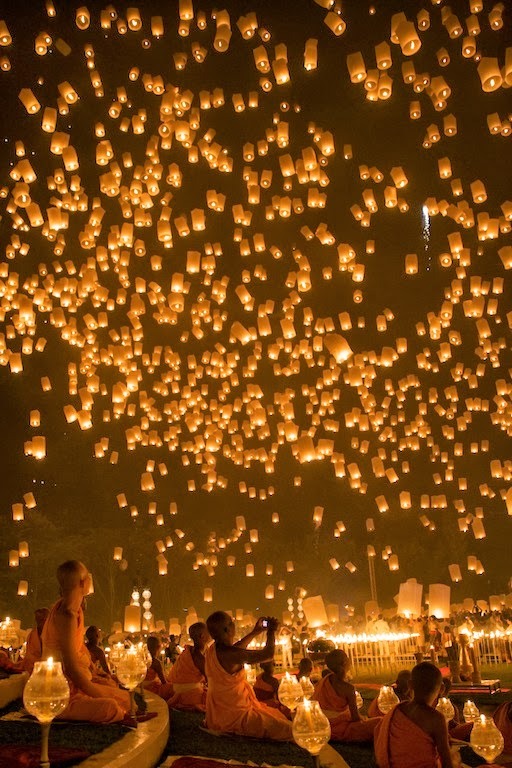 Lantern Festival in Chiang Mai, Thailand. I have a serious love for the Asian Continent. I would love to spend weeks months exploring the countries there. Igloo Village at Hotel Kakslautanen. I LOVE cold weather. I will happily trade in my four seasons here in the south for two seasons year round of fall and winter. 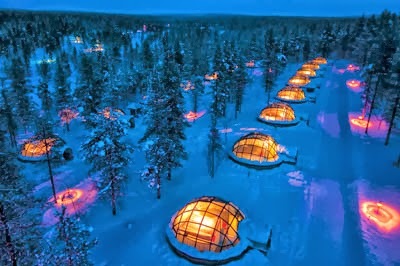 I have always wanted to see the Northern Lights and you can from these igloos located in Finland. Where have I actually traveled you ask. Well I’ve only the left US to go the Caribbean and Mexico via a cruise ship and a few trips to Toronto for work and Niagara Falls for family fun. The farthest west I have ever been is Nashville, TN. I have covered the eastern seaboard a good bit, as evidenced below. A late night/early morning drive to Virginia Beach to visit Dani Lyn was so much fun and exhausting. Sleep was overrated, Skip and Go Naked was underrated and the memories were perfect. 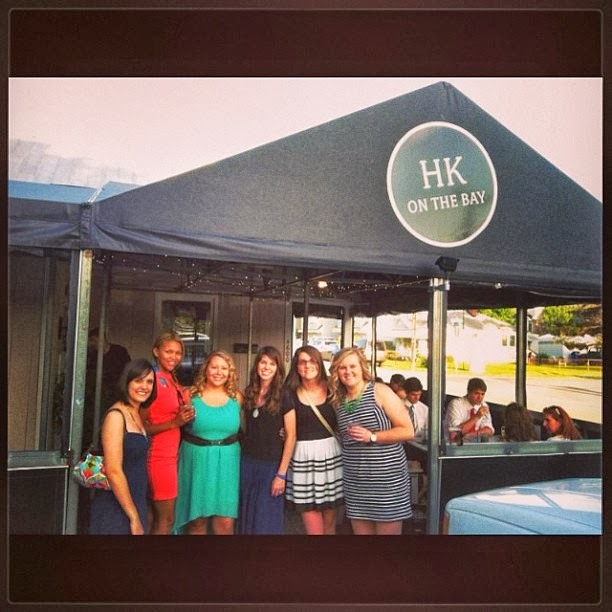 Plus we ate at HK on the Bay, which has the most incredible Seafood Macaroni. I have always wanted to go places everywhere really but I started to realize I’ve put my love of fashion above my love of travel. Not to say this is a bad thing but I won’t have memories from spending $200 on a pair of shoes or $500 on a purse but I will have memories from spending $700 on a plane ticket to Europe. So this long blog post is basically to say my priorities might be realigning. Does this mean I don’t want or won’t sometimes buy those shoes or purse? No, I definitely do and will, but I want to live outside the here and now satisfaction and live for the future satisfaction and the lasting changes traveling will hopefully have on me. So tell me where you want to travel or places you want to revisit? 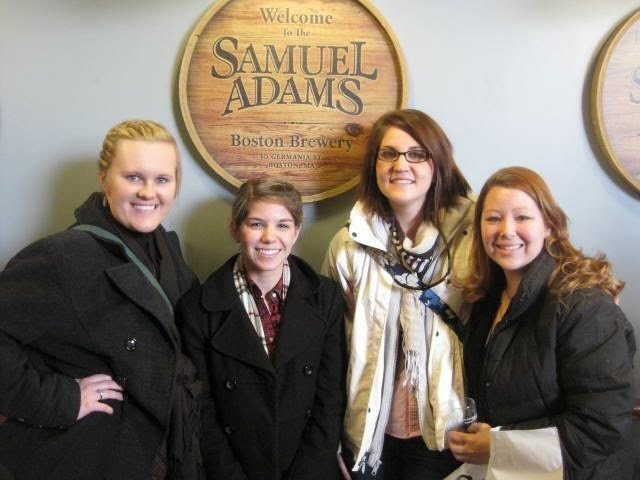 This entry was posted in friends, Lifestyle, Travel on October 16, 2013 by SimpleeSampson. My hope for you has always been to ‘be more” and “never settle”. 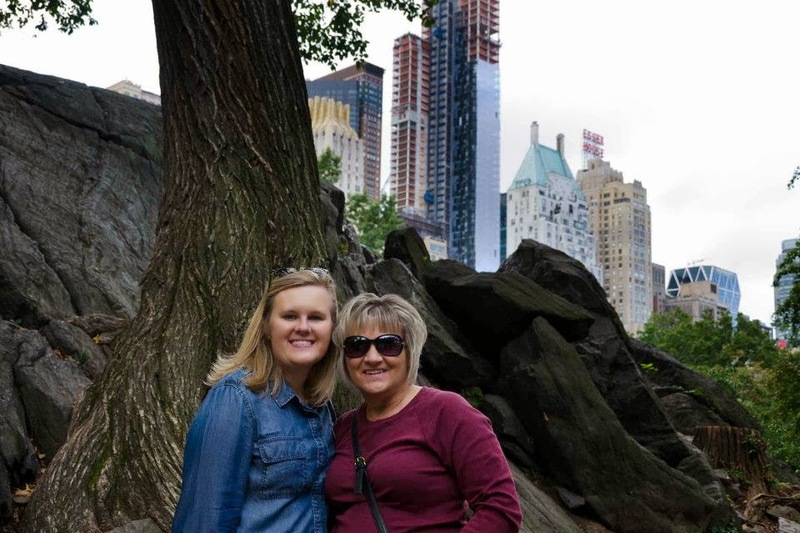 You are such an amazing person and I am truly proud of the young lady you have become. 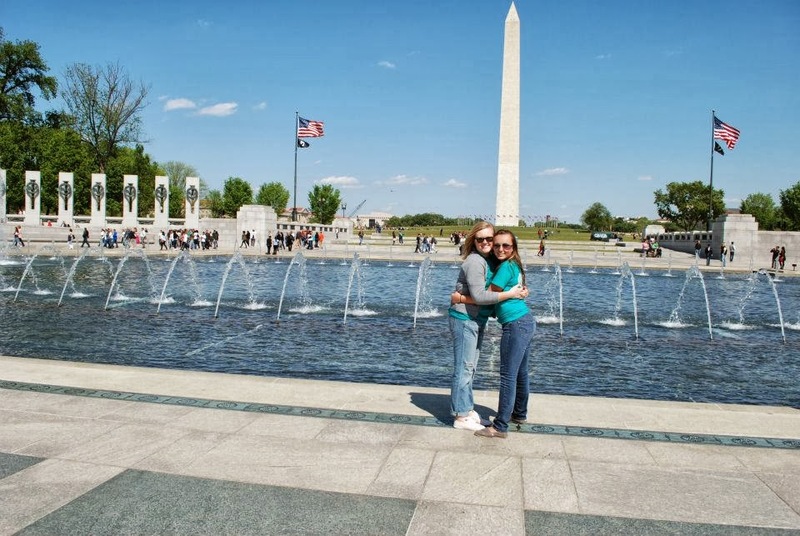 So, I know you will be “leaving on a jet plane” sooner than you realize (and I know how patient you are- NOT!). You are a very determined person and somehow, some way you will figure it out so you will be able to fulfill one of your dreams of traveling. And I can’t wait to share it with you (SimpleeSampson). I love you tons!